In Digital Marketing, White Hat SEO refers to the search engine optimization practices that follow the terms and conditions of the most important search engines, like Google, Yahoo or Bing. They are mostly focused on human audience instead of merely the search engines. It’s also called ‘ethical SEO’ because it’s a clear, honest way to do SEO, and is used frequently by marketers who want have a long-lasting, clear online presence. Just like a typical rivalry, Black Hat SEO is the opposite of White Hat SEO. Black Hat is a kind of deceitful or harmful techniques that may give some initial results, but in the end generate more problems than solutions. 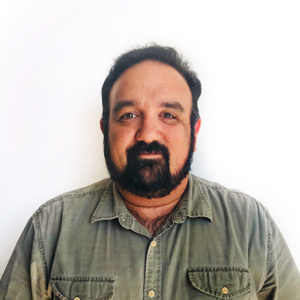 Such deceptive conducts are becoming rarer with the evolution of Google’s Algorithms and the awareness of marketers who are aware of their risks. 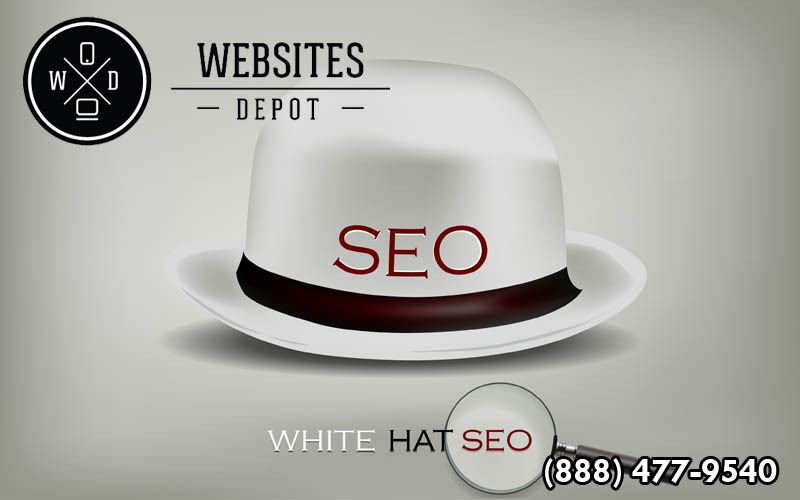 Why is White Hat SEO so Important? Not following White Hat SEO techniques may lead into serious consequences. The most common is to have your website banned from search engines, which can make it practically useless. This is a complete backfire on your return of investment and you miss the billions of online users who perform searches on Google and some other search engines. Once you’re banned on these platforms, nothing can ensure that you will get re-enlisted. So why taking the risk? This is not meant to be mean or unfair for you. On the contrary, search engines implement these alignments to create a more genuine, fair and honest client-business relationship. 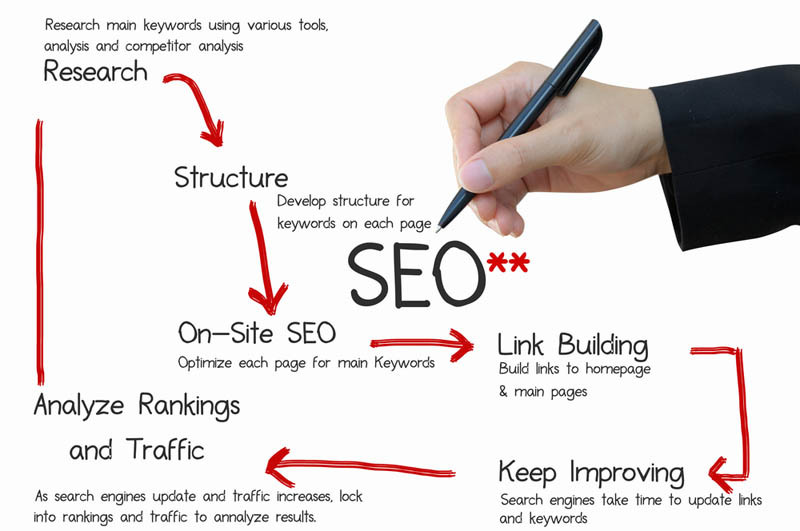 White Hat SEO can bring you many benefits; being the most important high ranks, more leads and an impeccable online presence, as these techniques also have a positive influence on Online Reputation Management. Doing it yourself is always a headache, because you’re already dealing with your business complexities. Using the aid of amateurs or people with a doubtful ethics can only lead to problems. And you know these problems can have a very high cost. That’s why it is recommendable for you to hire the services of an expert Digital Marketing agency to handle your SEO efforts. Websites Depot is a proud Certified Google Partner agency located in Los Angeles. We have more than 10 years of experience and use only White Hat techniques to get you organic rankings and enduring results. We will guide you all the way from the beginning; from a keyword analysis and the generation of a keywords list to backlinking, link building and fresh, original shareable content. For more information call us at (888) 477-9540.